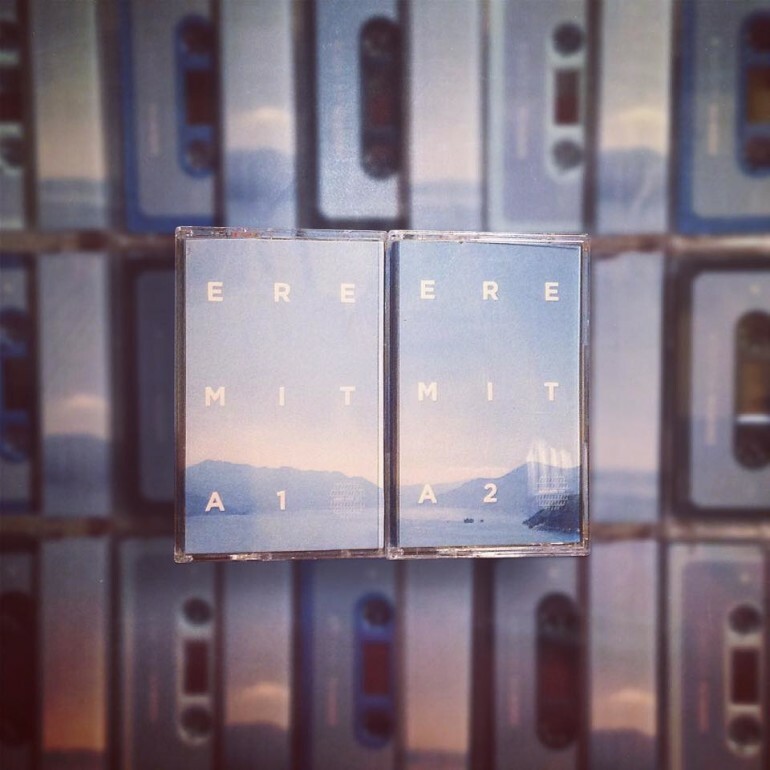 Super limited edition available in 3 different shades of blue. 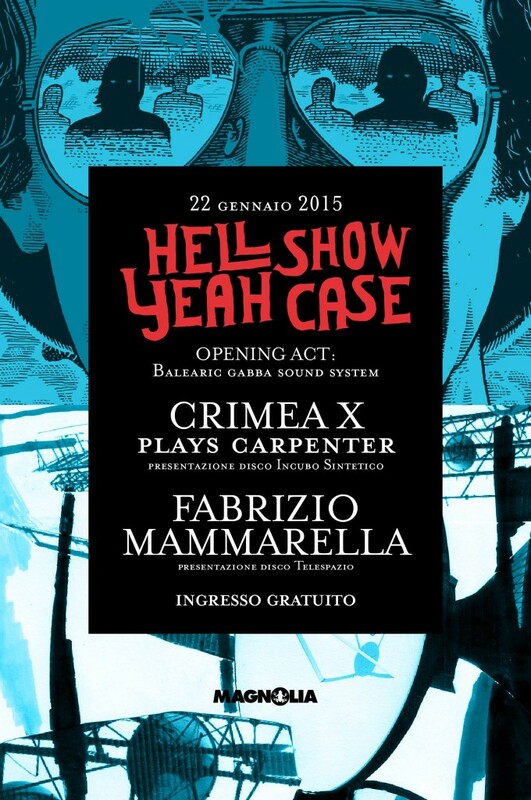 Saturday January 16 @ Gratisclub, Senigallia. A 6 hands mix by Alessandro Cichella, Luca Faieta & Mat Chiavaroli. 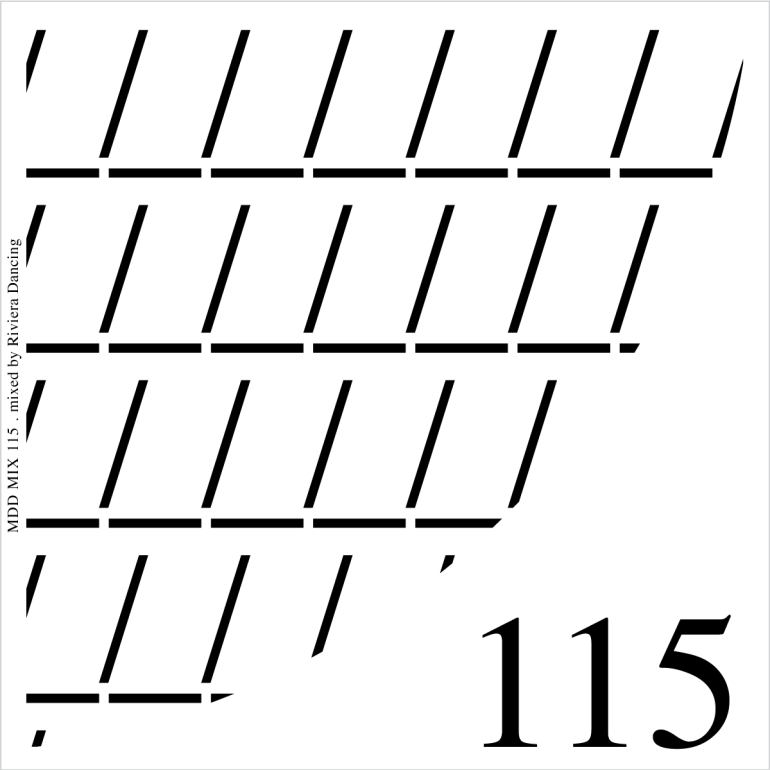 Tracks by Joan Bibiloni, Nu Guinea, Toby Tobias, Black Spuma, Max Essa, Arthur Russell, Dj Rocca, Len Leise, Stump Valley, Project Pablo, Operation Midnight, Marcellus Pittmann, Junktion, James Mason and Dj Cioni. 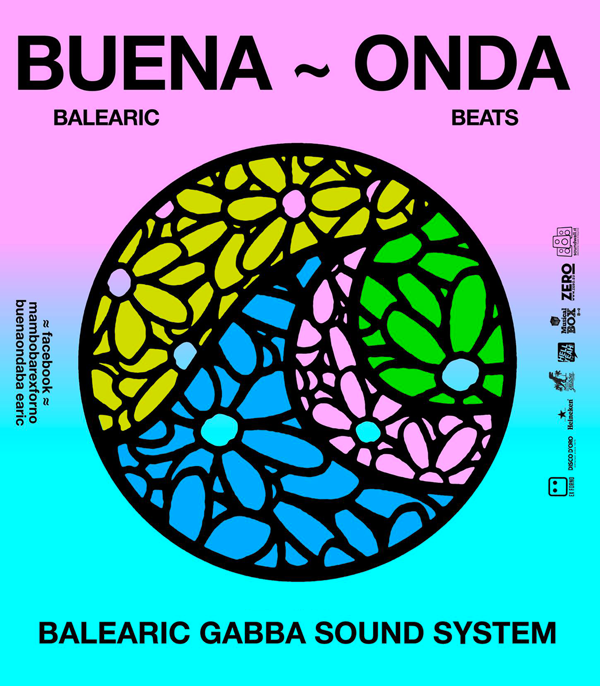 Balearic Beats mixed by Balearic Gabba Sound System for Buena Onda. 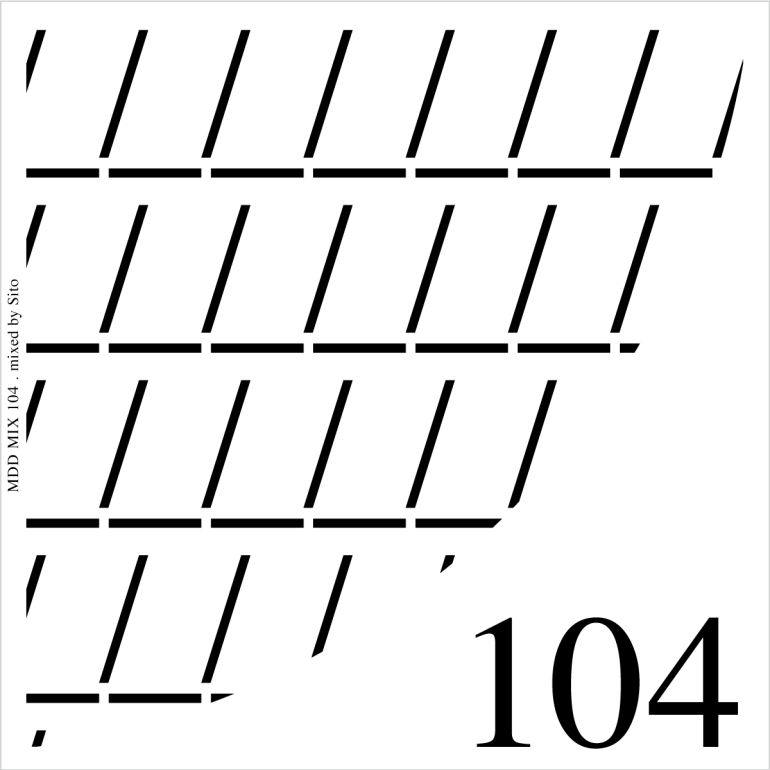 A heady mix of different styles of music from around the world mixed by Andrew Allsgood (Free Association). 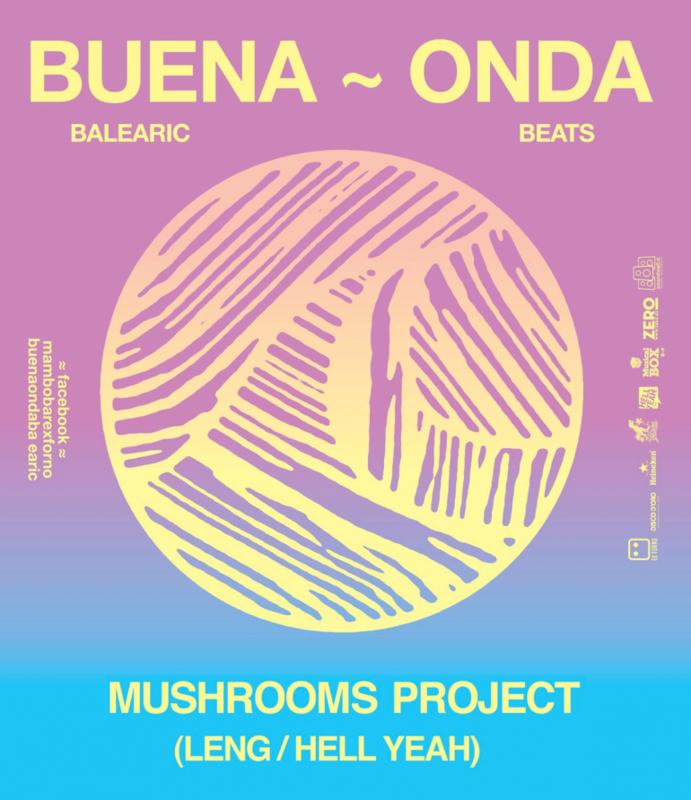 Balearic Beats mixed by Mushrooms Project (Leng, Balearic Basement) for Buena Onda and Radio 2 Musical Box. 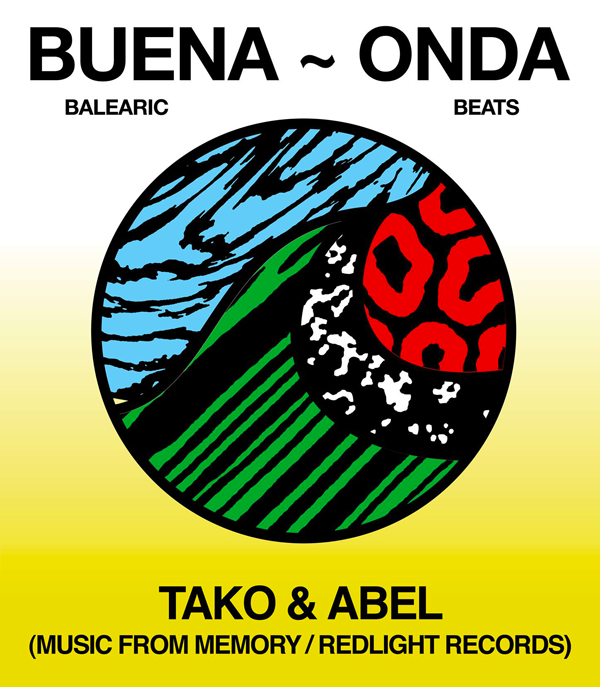 Balearic Beats mixed by Tako & Abel (Music From Memory, Into The Light Records, Redlight Records, Amsterdam) for Buena Onda and Radio 2 Musical Box. 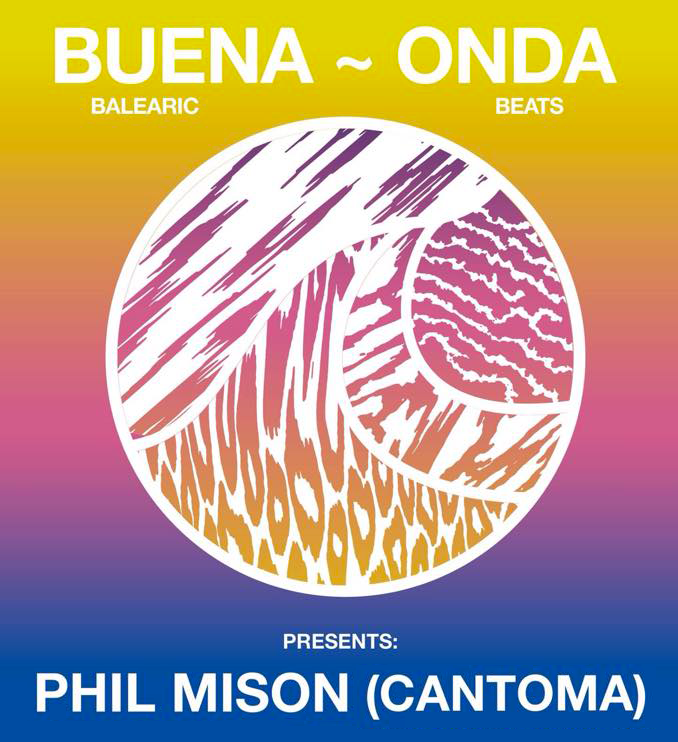 Balearic Beats mixed by Phil Mison (Cantoma) for Buena Onda and Radio 2 Musical Box. 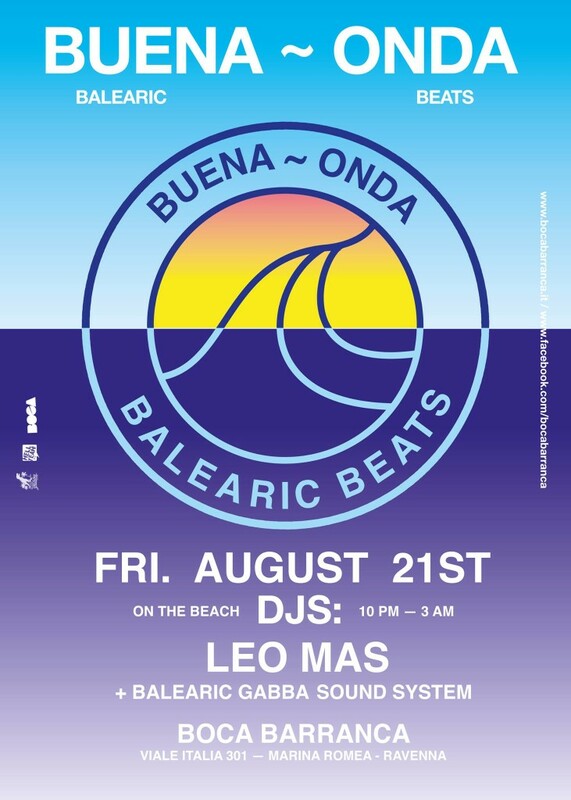 You can call it Balearic, if you like. 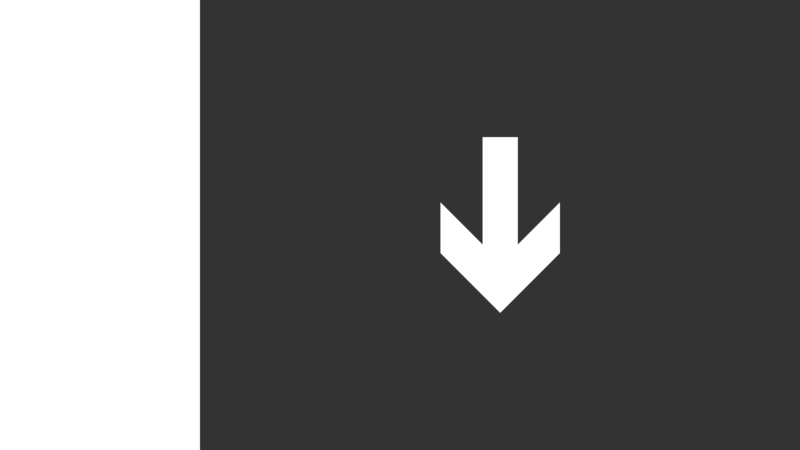 House maybe? 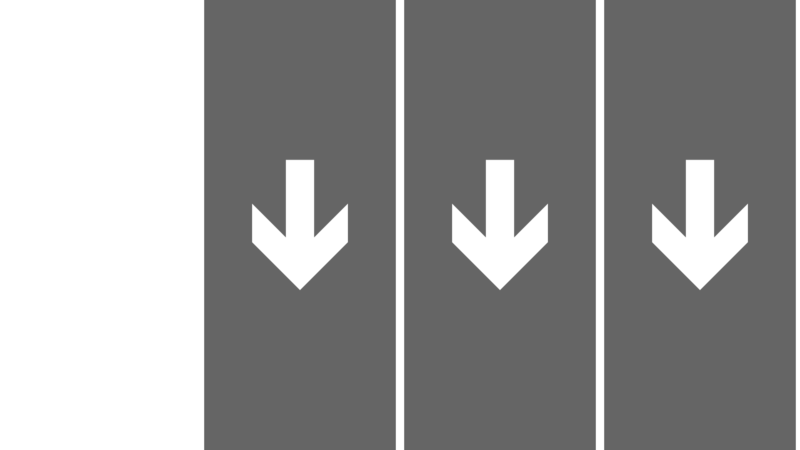 Here and there, sure. 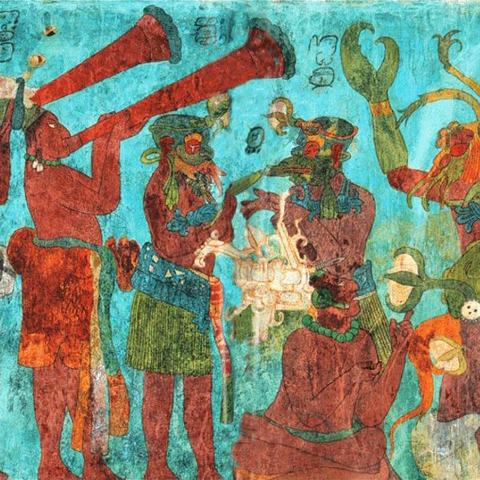 It’s Funky and you can hear some african echoes. And there’s a bit of Pop too. 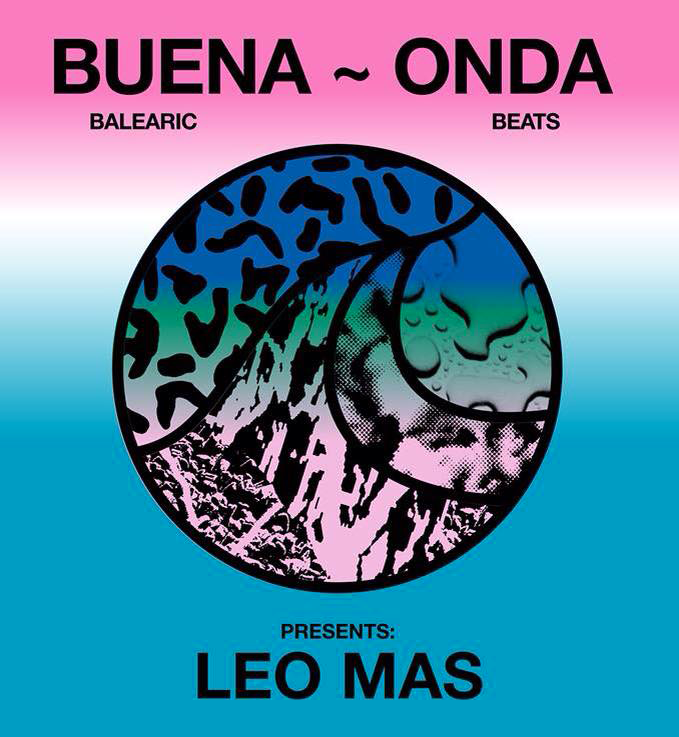 Balearic Beats mixed by Leo Mas for Buena Onda and Radio 2 Musical Box. 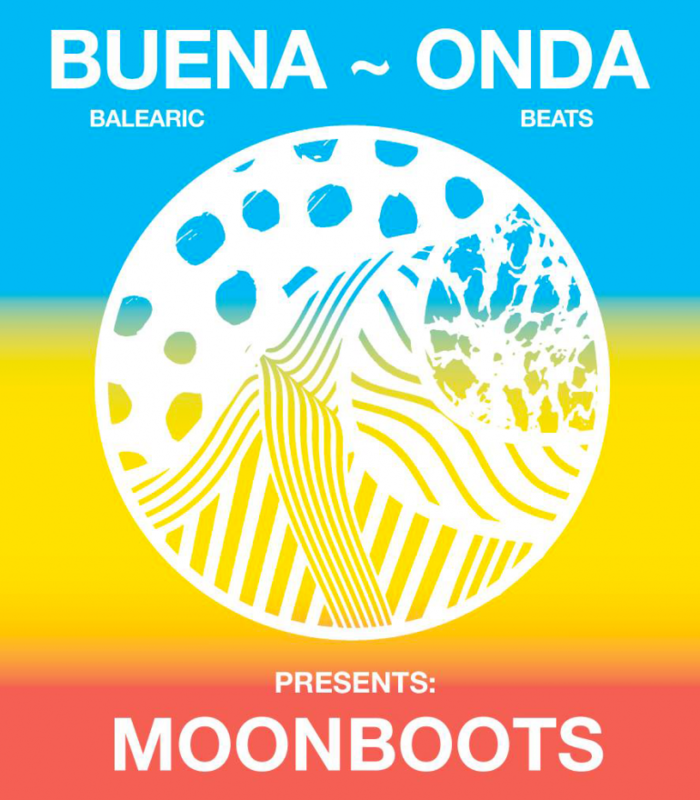 Balearic Beats mixed by Moonboots for Buena Onda and Radio 2 Musical Box.